Introducing the most sophisticated twinkle icicle light ever: SoftTwinkle. 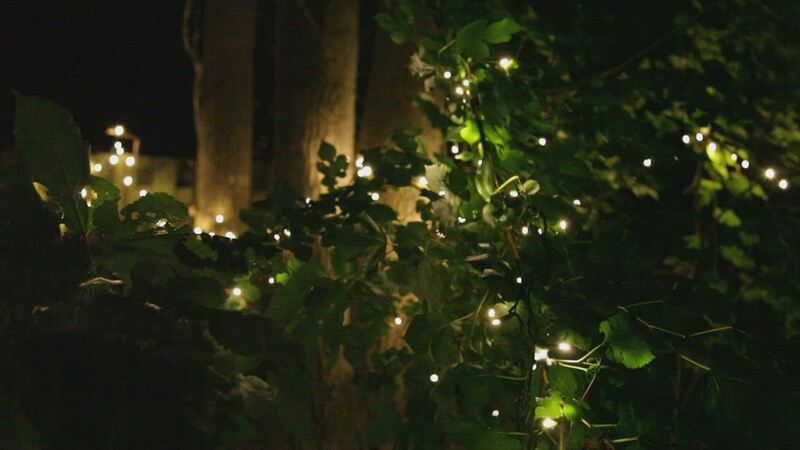 Unlike regular warm white Christmas twinkling icicle lights, SoftTwinkle lights pulse off and on slowly and gently, creating an elegant and exciting display that is eye-catching indoors or outdoors. Let your holidays glow with charming warm white lights or combine with cool white lights for a wedding. Even add elegance to other celebrations and events such as baby showers, birthdays, and New Year's! These are the lights you want for hanging on your roof, fence, and gazebo. I generally hate flashing Christmas lights, but these are different. The warm white lights go on and off independently from each other at a slow pace. Really pretty! Plus, I ordered on Sunday and received the box on Thursday, which allowed us to put up the lights this weekend.